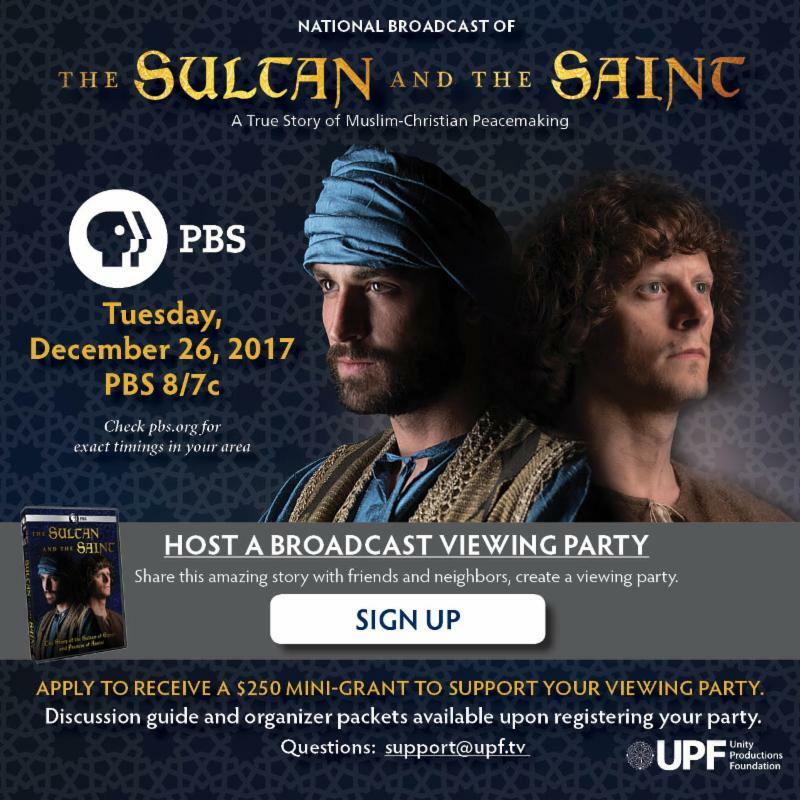 The Sultan and The Saint AIRS Nationwide Dec 26th on PBS at 8pm. I'm hosting a viewing on DEC 26th in Baltimore!!!! Join me! Share this amazing story with friends and neighbors, create a viewing party! Test your knowledge of the crusades by taking the quiz and take a peak at some of the most important artwork on the encounter throughout the ages. Pre-Order the DVD and Other Items!